Whether you’re a history buff or a nature lover, backpacking in Athens is a truly magical experience. Once the most powerful city in Ancient Greece, Athens and its remnants of classic architecture is a glorious sight to behold. 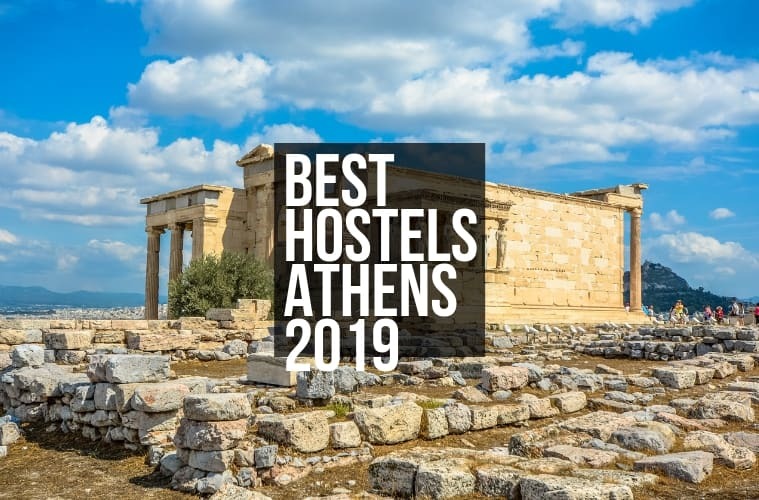 From travel experts, here are the top-rated hostels in Athens, the birthplace of theater, democracy, and Western civilization. 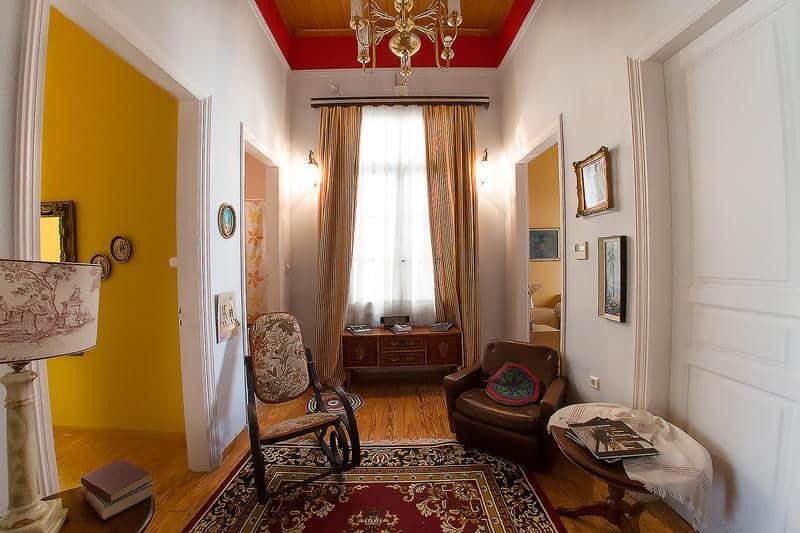 Check out also: Best Hostels in Bulgaria for Backpackers! With a party-like atmosphere and a rooftop terrace, City Circus has everything the social backpacker could ever want, including a stunning view of the Acropolis. 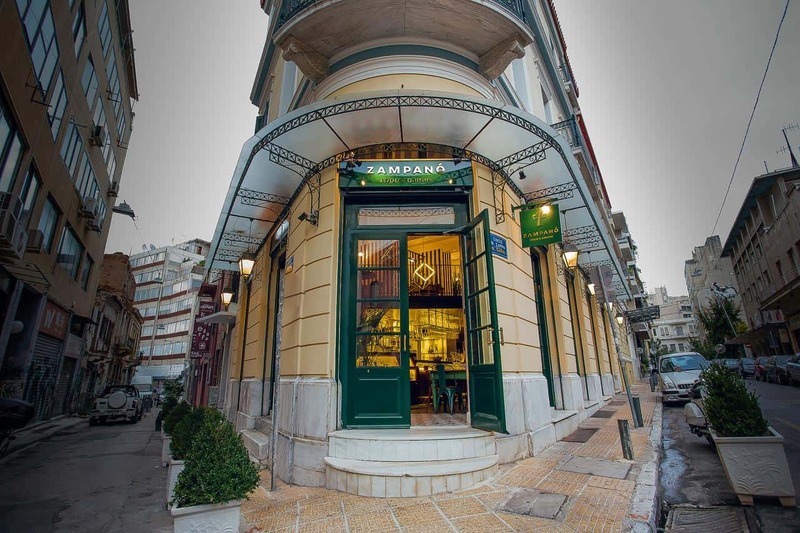 The location also puts you in the heart of Athens – you’re only a five-minute walk to Monisteraki Square and all the cultural hotspots. 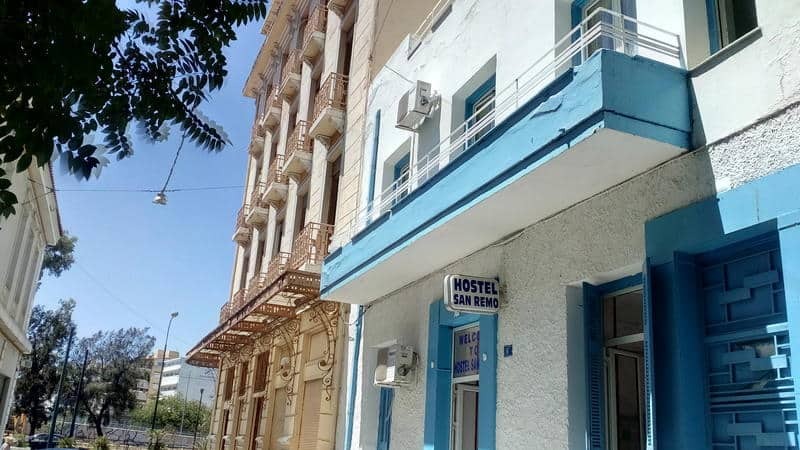 One of the top-rated hostels listed on Hostelworld.com, travelers consistently rave about the happy hour with cheap glasses of wine and free walking tour. 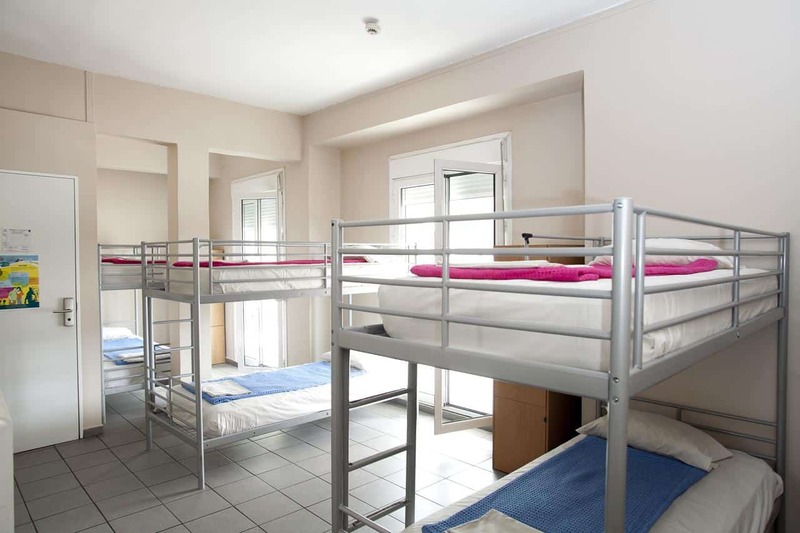 Backpackers also appreciate the clean, spacious rooms and a generous breakfast in the downstairs restaurant. Because the neighborhood is generally safe, City Circus is a great choice for solo travelers, especially with friendly staff willing to offer insider travel tips. 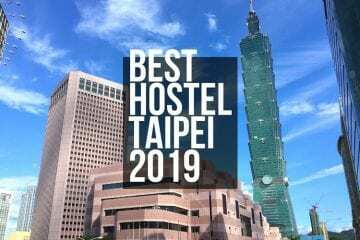 This popular hostel is known for having a fun and social atmosphere thanks to a rooftop bar with daily happy hour specials. Another plus is the all-inclusive price, which means no hidden costs and free breakfast, tea, and coffee. The solo traveler will feel right at home with the friendly staff and many common areas for relaxing and meeting new people. 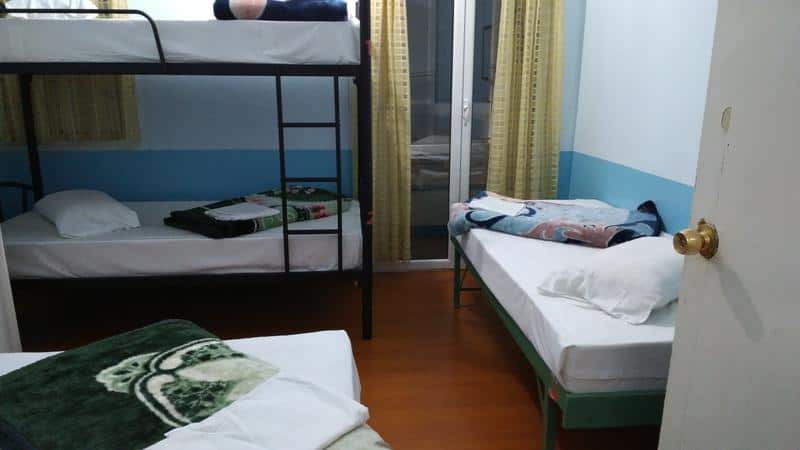 They also offer excellent amenities that cater to backpackers, including free high-speed Wi-Fi throughout, computers, laundry, and a communal kitchen for cheap, home-cooked meals, another way to save money. 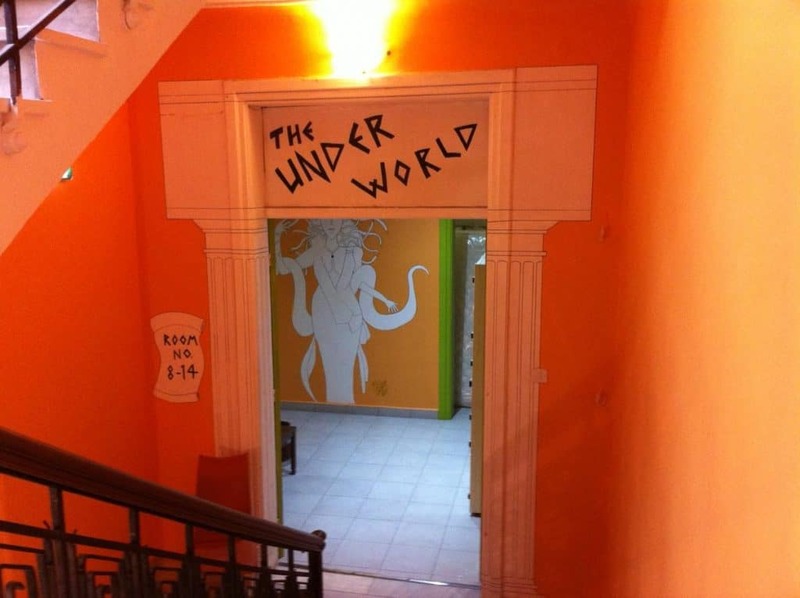 In the hostel world, Athenstyle has earned a reputation for being a favorite among backpackers. 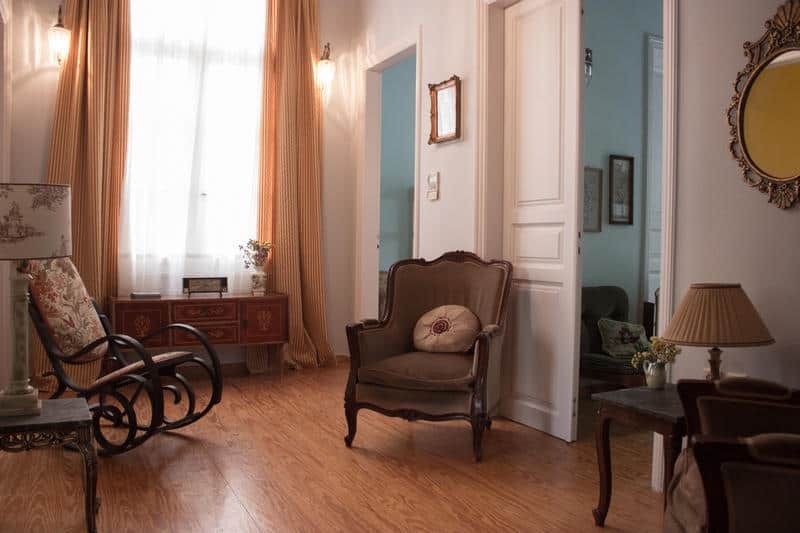 The reason for its popularity is the location; situated just steps away from Monastiraki Square, guests are only a ten-minute walk from the major sights and museums. After a long day of sightseeing, many backpackers head to the rooftop bar for incredible views of the Acropolis and cheap drinks. Lone travelers can also enjoy peace of mind with a secure building located in a safe area. 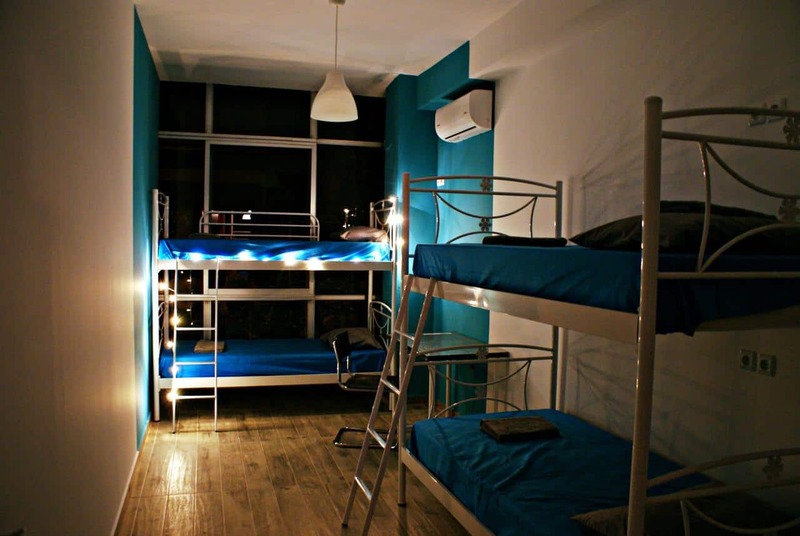 Bedbox is a modern, fully equipped hostel, which makes it ideal for getting work done on the go. If you’ve got work deadlines, don’t let that stop you from going on your dream vacation to Athens. 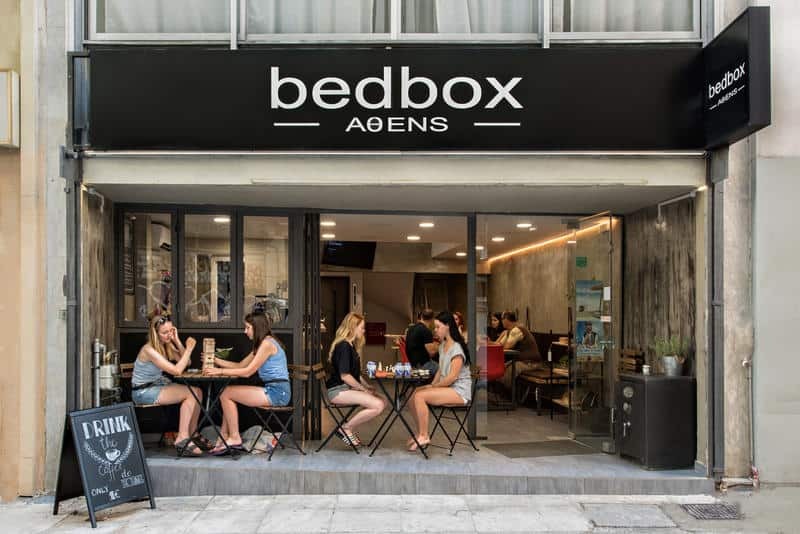 Just bring the work with when you stay at BedBox, which offers super clean rooms with comfy beds, a smoothie bar open 24/7, and daily freebies like free ice tea and biscuits. Each bed comes with outlets for charging electronics, plus a cozy common area for another place to catch up on emails or chat with other travelers. 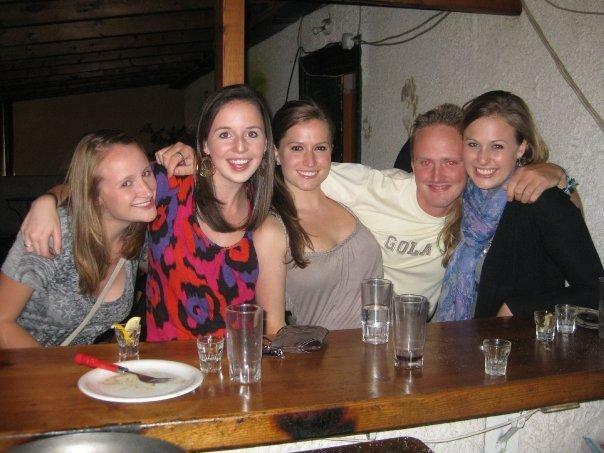 Backpackers also appreciate the kind and accommodating staff that is always available for tourism advice or anything else you might need during your stay. Housed in a newly restored neoclassical manor, Athens Quinta goes the extra step in creating a charming vintage ambiance. Situated in the center of Athens, you’re steps away from the Metro, hip bars and restaurants, plus the ancient ruins of this historic city. 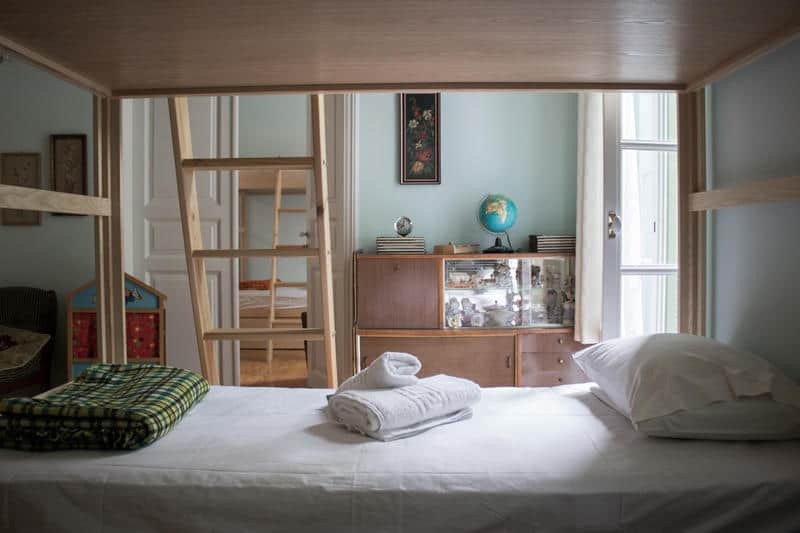 A highly rated hostel on Hostelworld.com, travelers love the artsy, off-the-beaten-path neighborhood and a warm, welcoming vibe that makes you feel right at home. After a day of exploring the city, get some R&R in the beautifully decorated communal rooms, stretch your legs and have drink in the courtyard, and most importantly, get a restful sleep in clean, comfortable rooms. 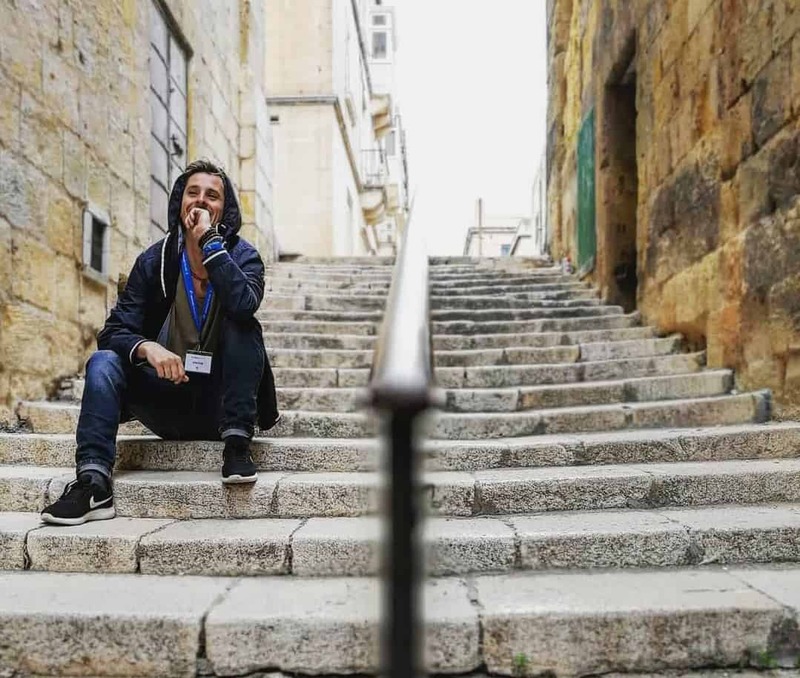 Just a 20-minute walk to all the major sights, this hidden gem gives you a glimpse of a different side of Athens that tourists don’t normally experience. 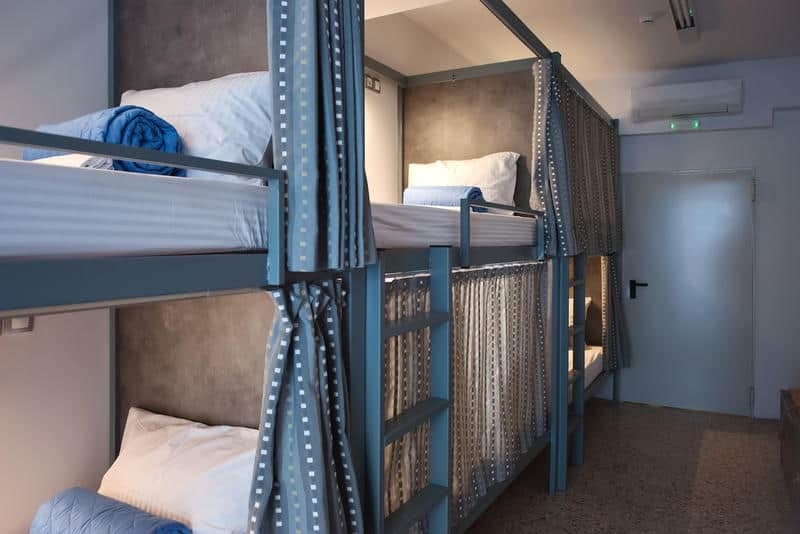 One of the first hostels in Athens, this backpacker-friendly establishment caters to young travelers ready for adventure. 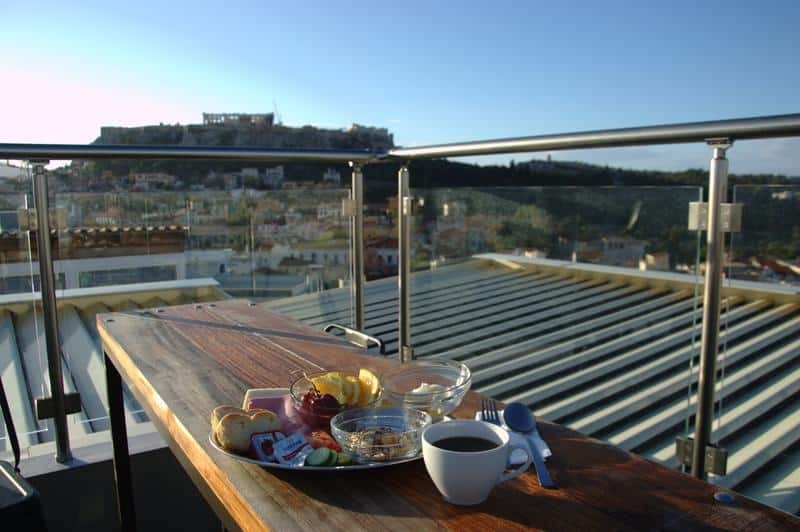 After breakfast, you’ll be delighted to step out of the hostel and onto Kydathineon, the famous street that leads to all the must-see places in Athens. 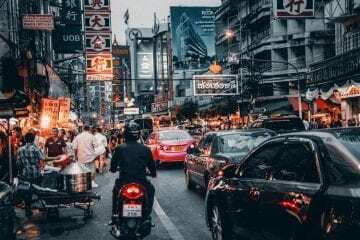 On your way to see the ancient ruins, you’ll find lots of shops, pharmacies, and restaurants on this popular street, making it an ideal location for a walking tour of the city. 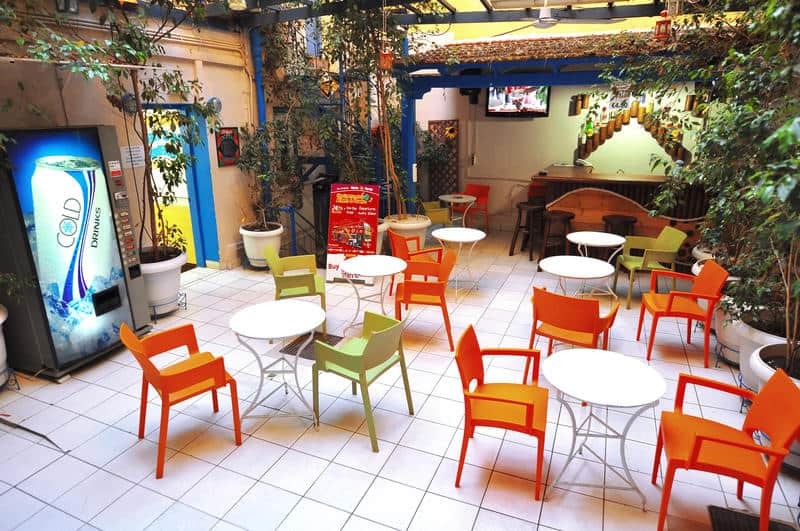 It also features a garden bar, the perfect place for meeting other travelers and sharing stories over a round of drinks. As a bonus, with this hostel, you can book the best island hopping ferry trips. 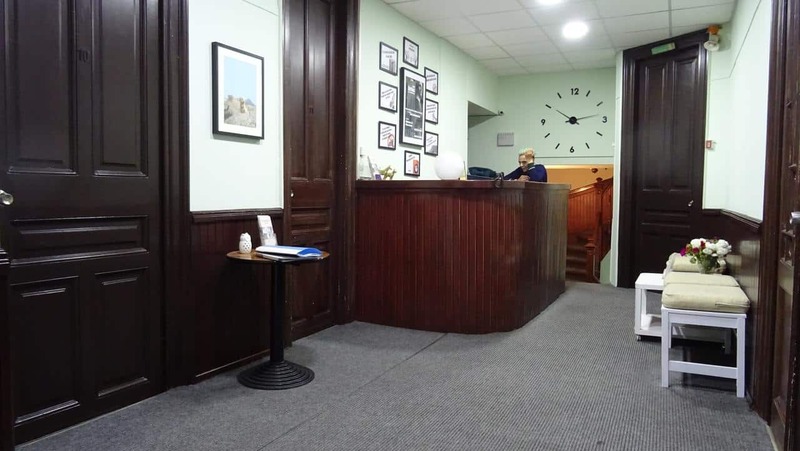 Situated in a beautifully renovated Victorian-era building, this fully renovated hostel has garnered thousands of reviews from happy backpackers. 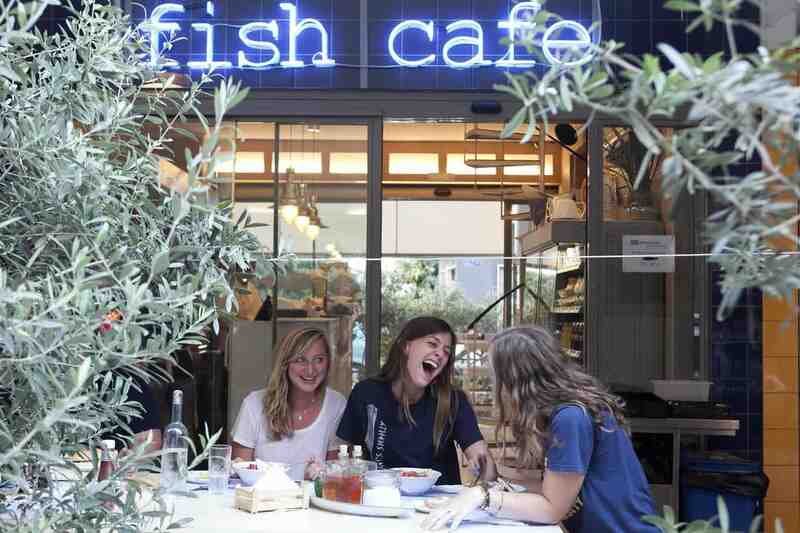 Some of its best features include its Victoria Square location, which is in the heart of the city. As soon as you walk out the door, the famous historic sights are all within walking distance. 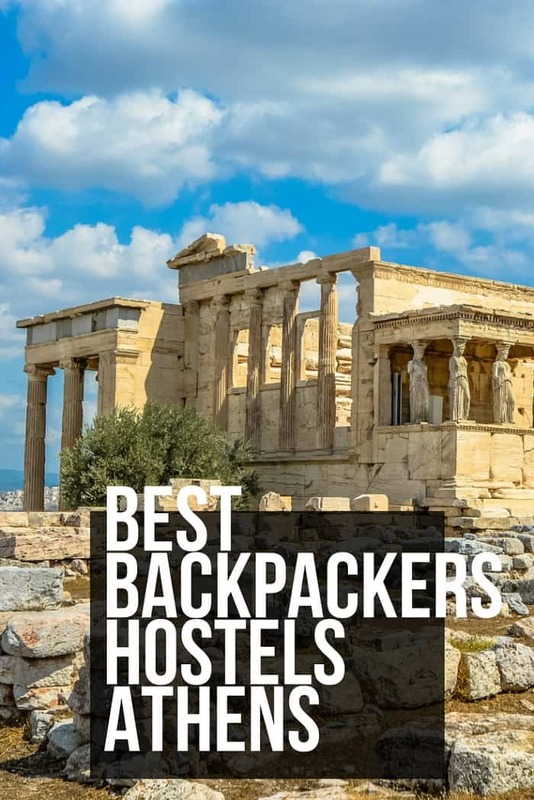 The staff is super friendly and helpful; they even offer a free walking tour, which is a great way to meet other backpackers while also getting acquainted with Athens. 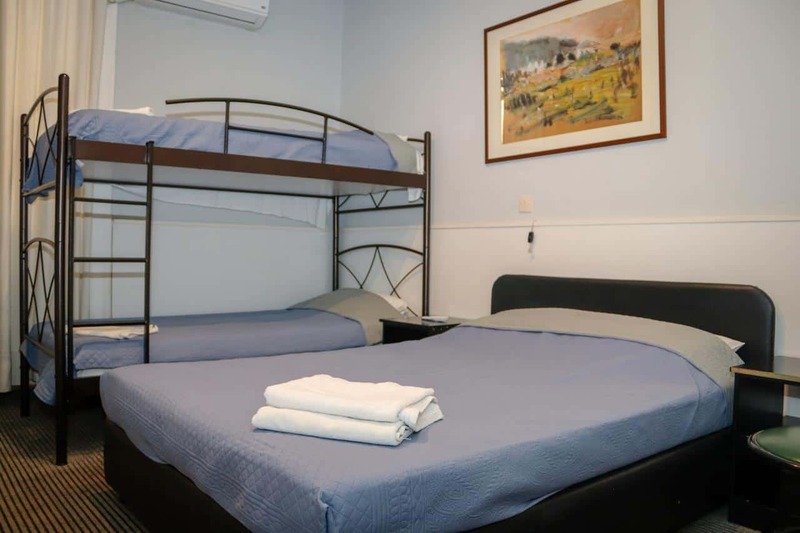 The basic, no-frills rooms are budget-friendly and comfortable, allowing you to sleep well on the cheap; for the backpacker on a budget, it’s the best value for the money. 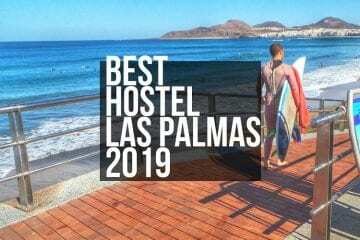 A family-run establishment, this centrally located hostel offers lots of freebies, giving the backpacker on a budget more value for their money. 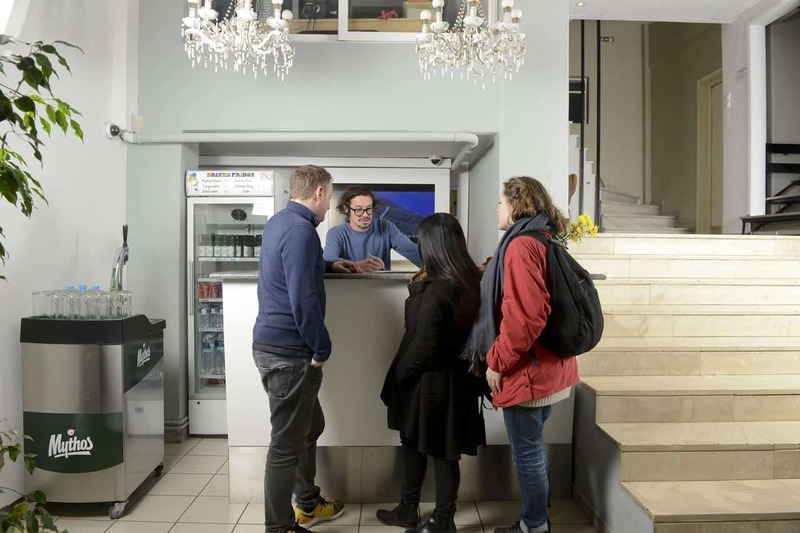 The communal kitchen is fully equipped with everything you need to make cheap and delicious home cooked meals, which saves you money on food and drink. 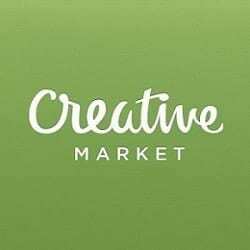 They also offer free bed linens, towels, duvets, plus a large locker to keep all your valuables and charge your electronics. Travelers can also get a jumpstart on trip planning with free maps and travel advice from the friendly staff. 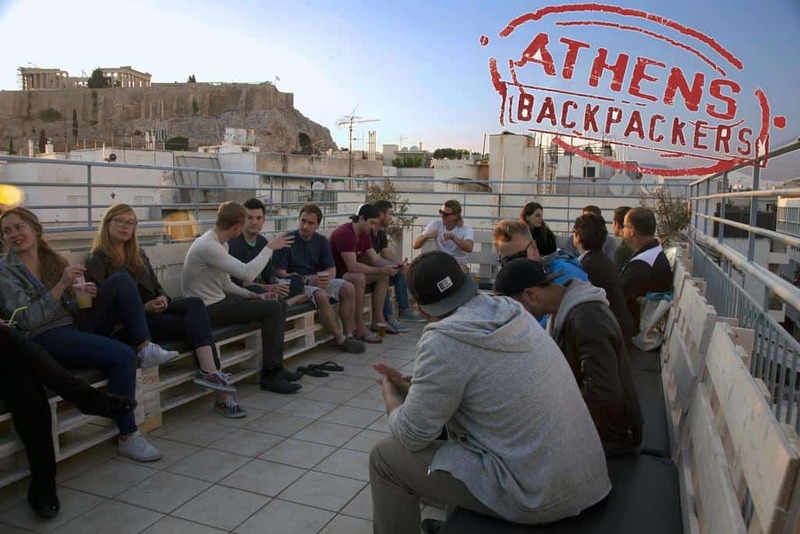 After a day of sightseeing, backpackers are invited to sit back and enjoy the amazing views of the Acropolis and Lycabettous from the rooftop bar. 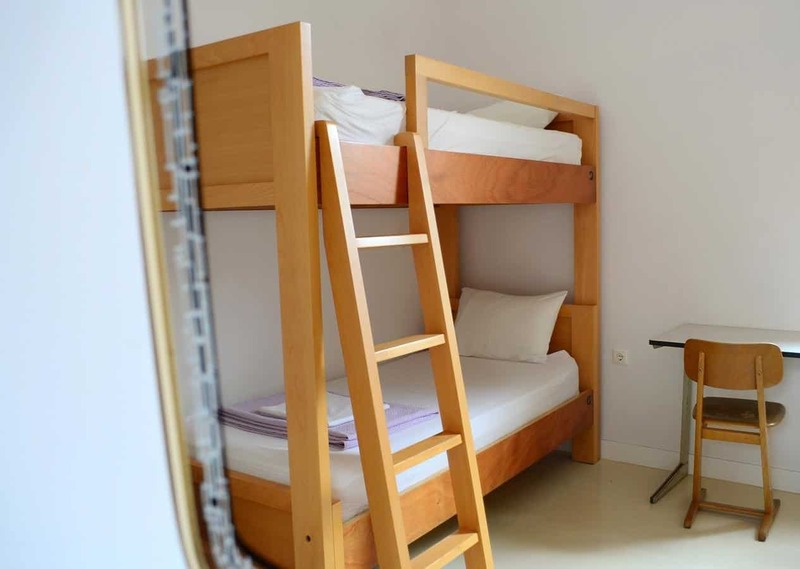 Along with dorm rooms for group travelers or backpackers on a tight budget, they also offer private rooms with balconies. For backpackers, being on foot is a way of life, which is why location is everything. 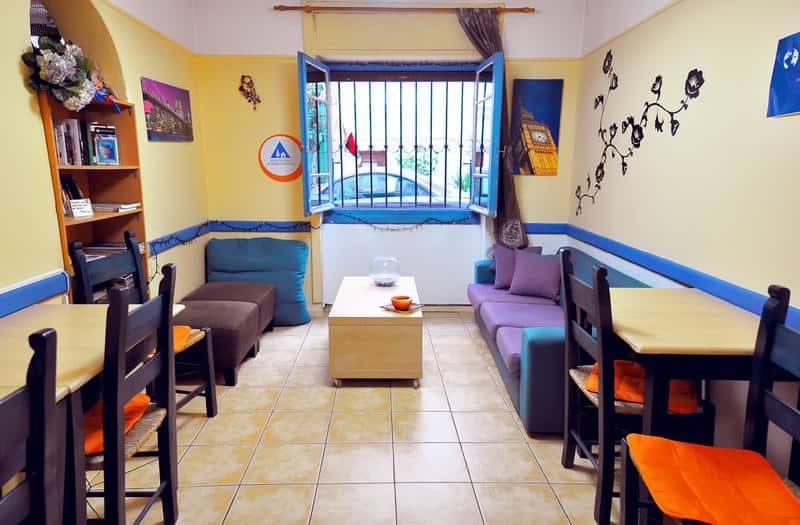 Situated off Athina Street and a quick walk to Monastiraki Square, this clean and inexpensive hostel is conveniently located in a central area. The staff is also known for being friendly and helpful to travelers trying to learn the lay of the land. After a restful sleep in a comfy bed, venture outside and you’re steps away from all the main attractions. 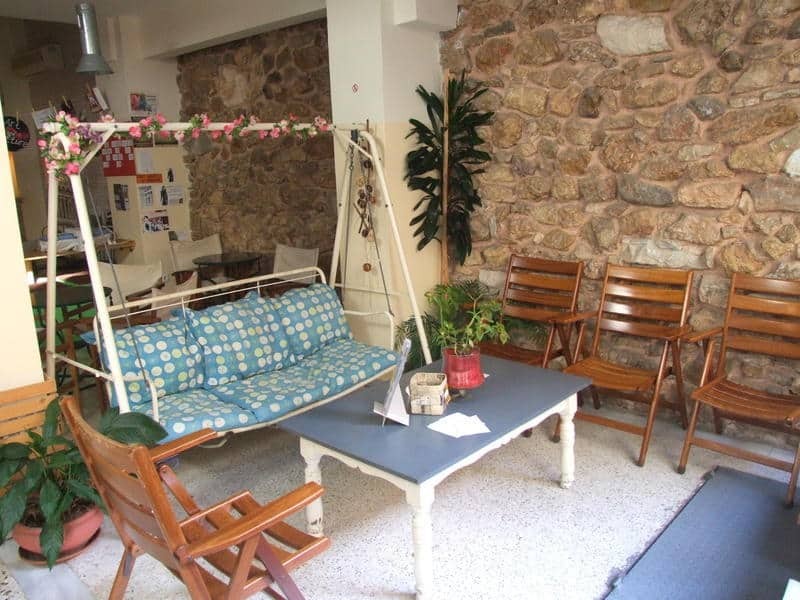 Tidy rooms and modern furnishings make this hostel a peaceful oasis in the heart of the ancient ruins. 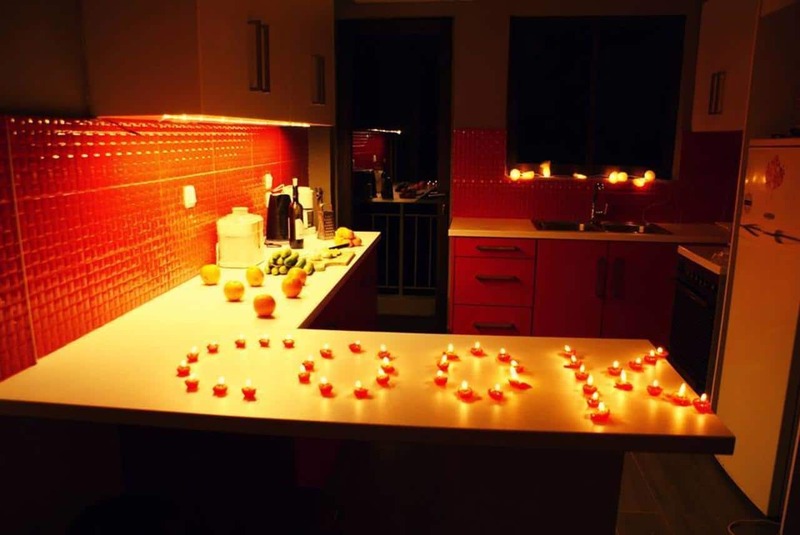 A top-rated hostel, San Remo has everything you can expect from budget accommodations – clean rooms and modern decor. You won’t find luxury amenities but what they lack in creature comforts, they more than makeup for with a lively and social atmosphere. 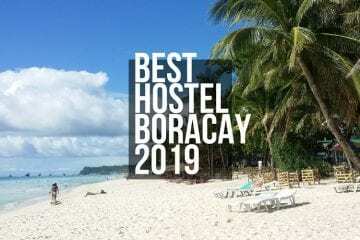 The rooftop lounge has become legendary among hostel reviewers; everybody raves about it, claiming it to be a great place to meet other travelers. 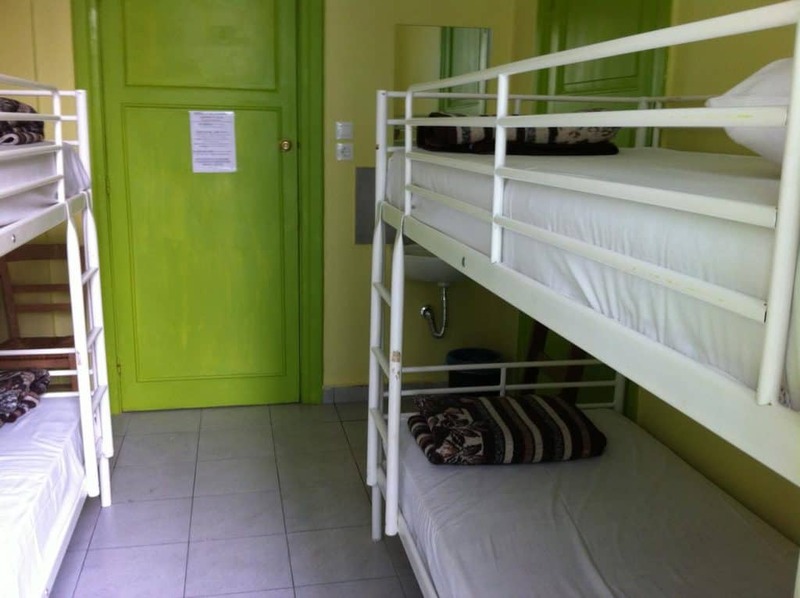 The rooms are basic but clean, and the cheap price meets the needs of most backpackers on a shoestring budget. 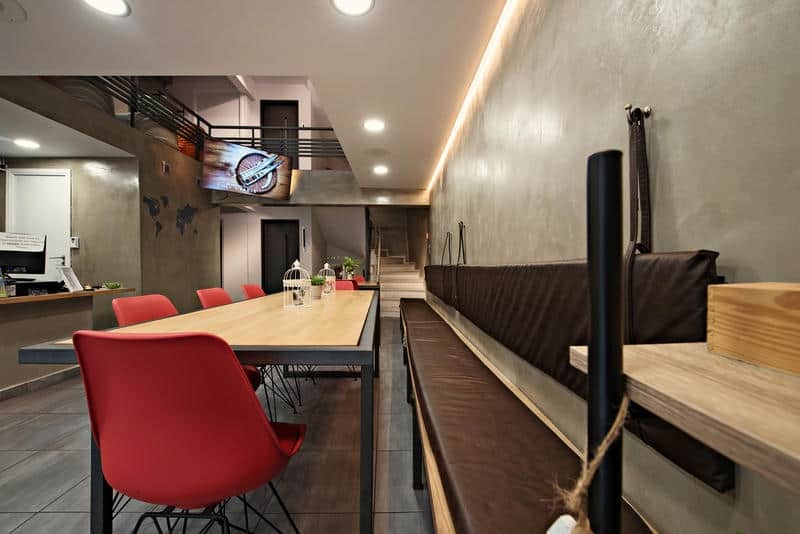 This budget hostel is situated just steps away from a metro station, which can take you to all the highlights. 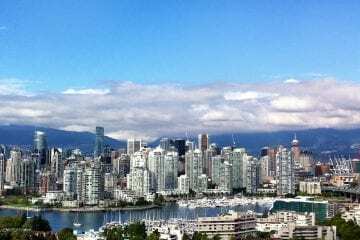 Otherwise, it’s about a twenty-minute walk to the main attractions downtown. 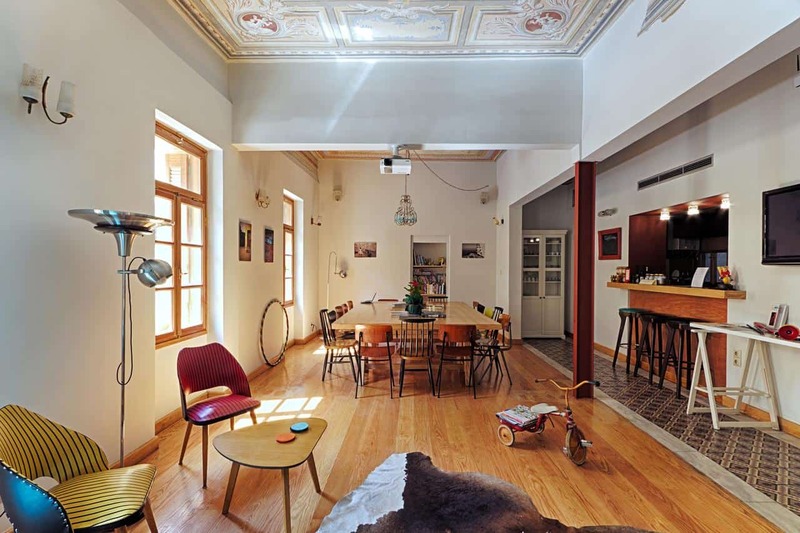 With an atmosphere of friendliness and cheap rates year round, hostels are a fun and affordable way to see Athens on budget. If you’re traveling with a group, another way to save money is by chartering buses.